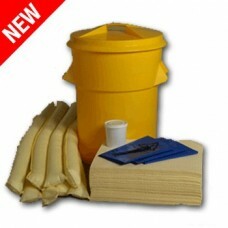 Gloves n Stuff have relationships with the best in the business when it comes to Spill control equipment. 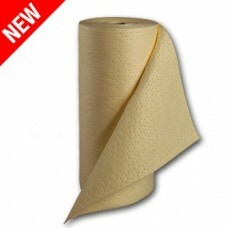 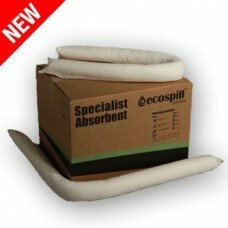 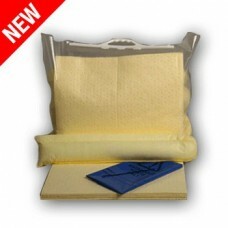 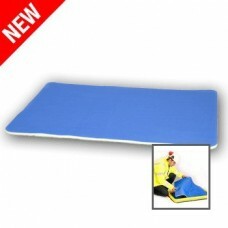 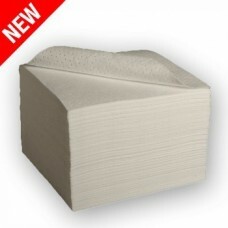 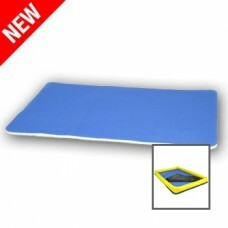 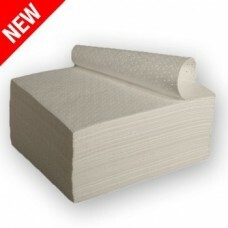 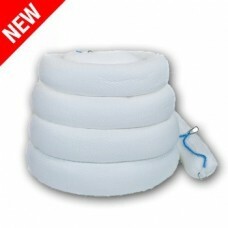 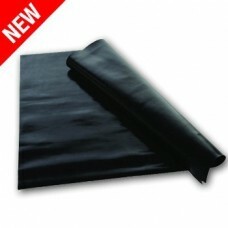 Super absorbent Spill pads and absorbers in all shapes and sizes. 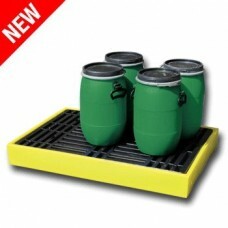 Free Delivery Nationwide at very best prices. 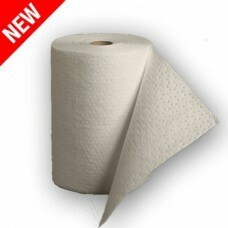 such as wildlife, rivers, canals, drainage systems and us humans too!. 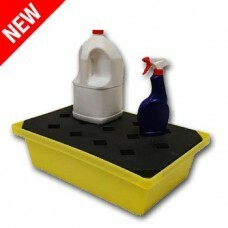 so its imperative that spill kits and spill stations are provided where liquids, chemicals and oils are used. 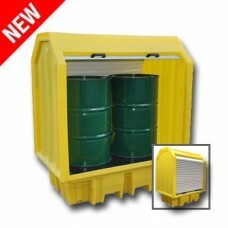 Chemicals & hazardous substances should be stored correctly within appropriate containers. 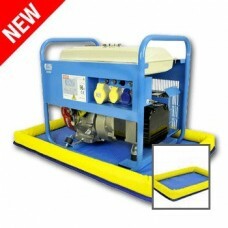 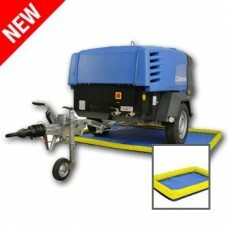 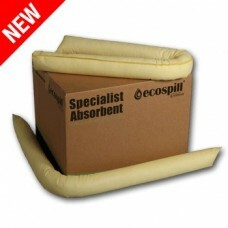 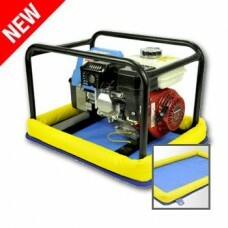 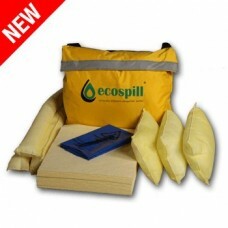 This will provide staff with a fast and effective response to a spill incident with the correct absorbents. 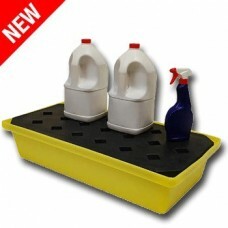 to cope with a number of spill types. 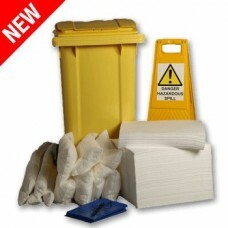 booms, socks and absorbent granules. 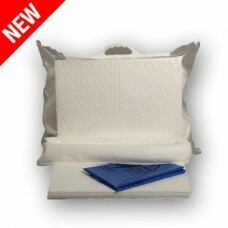 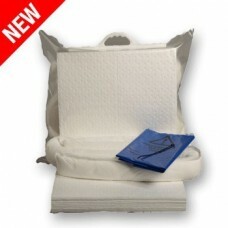 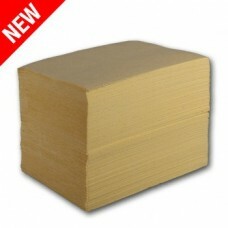 Rolls and pads are made from 100% meltblown polypropylene. 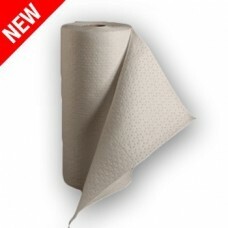 absorbent tough in everyday use. 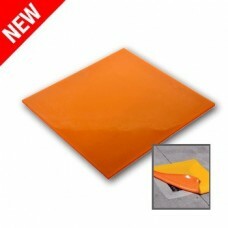 High UV resistance makes it an excellent choice for outdoor use. 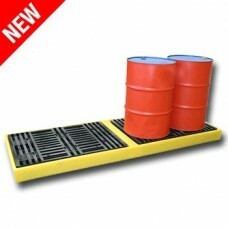 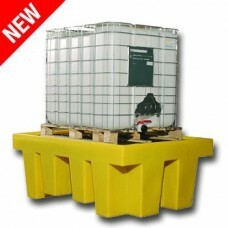 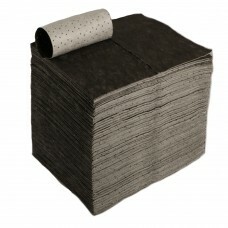 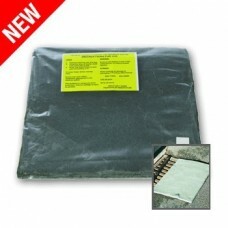 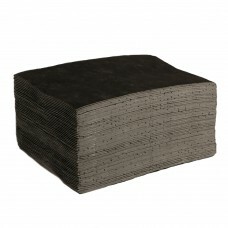 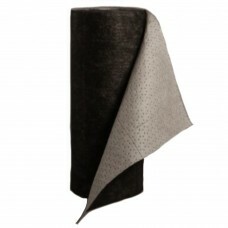 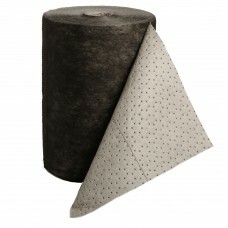 Maintenance Absorbents- Black and Grey in Colour, absorbs both oil and water based spills. 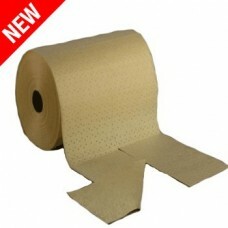 Generally used for indoor spills. 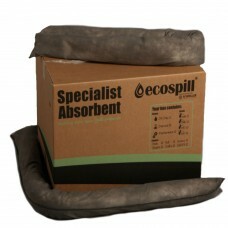 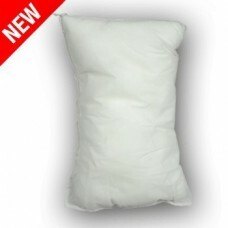 Oil Only Absorbents - White in colour absorbs oil based spills only and repels water. 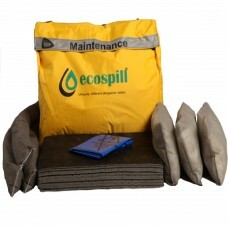 Oil-only is best used outdoors to absorb just oil-based spills. 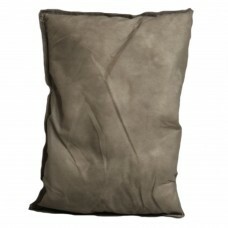 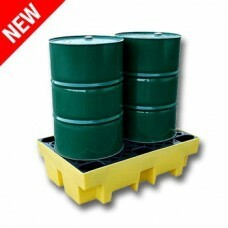 Oil-only format is an excellent choice when a low lint absorbent with good durability is required outdoors. 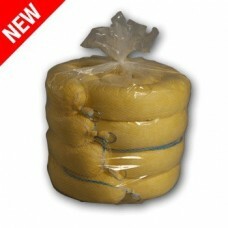 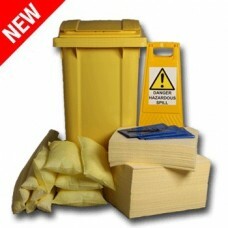 Chemical Absorbents - Yellow in colour and used to clean up toxic chemical spills. 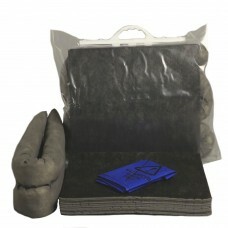 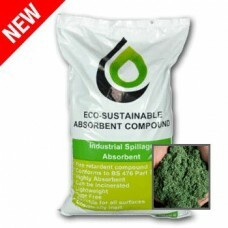 Chemical or toxic spills require tough absorbents. 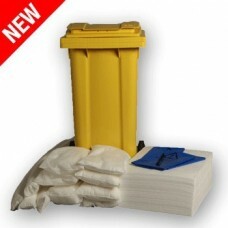 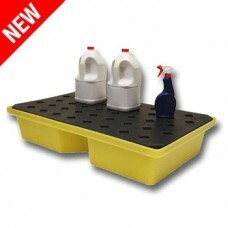 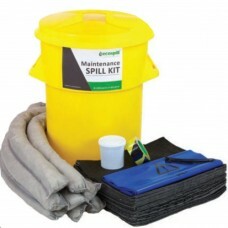 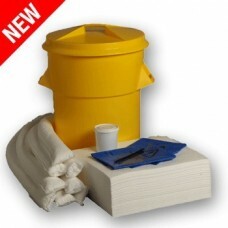 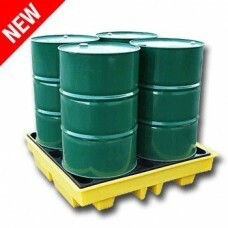 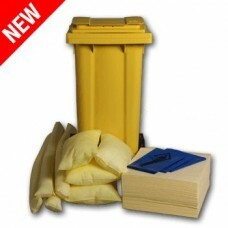 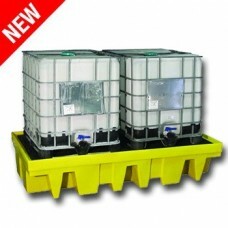 Spill Kits - Available in a range of sizes suit all sorts of spill eventualities. 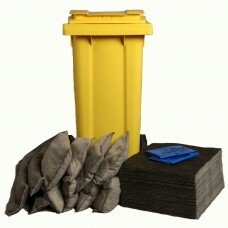 Spill Response Kits are an essential piece of equipment for all types and sizes of business. 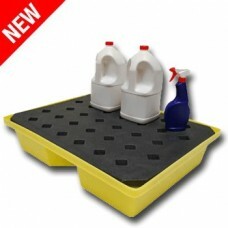 successfully clean up in the event of a spill. 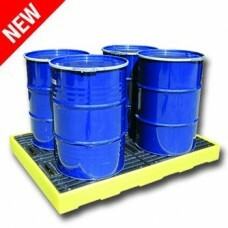 in the work area for storing and handling drums and cans.